While SEO, great content, social media pages and a website, are necessary for your online brand building and business, they are not sufficient. There is also a need to advertise your brand properly, using the right channels that will boost your sales. Search advertising helps you reach a target audience in your area. The idea is to bring your advertisement in the sponsored section of the search results page, and then have the customer follow the ad through to your site, and possibly make a purchase. 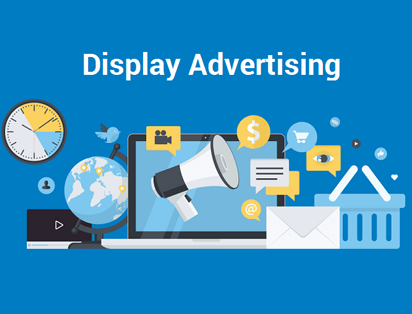 Display advertising, on the other hand, aims to build brand awareness. These advertisements are also called banner ads. A search is not required to view these advertisements; the ads are viewed when the person is simply surfing the internet. 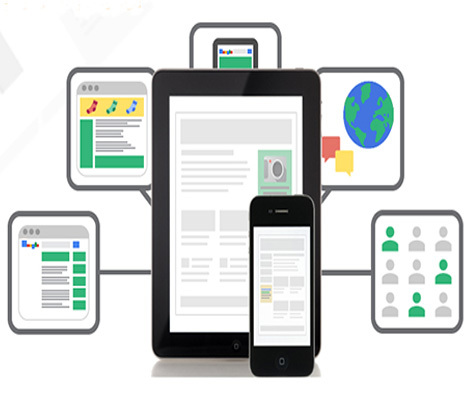 Search and display advertising go hand-in-hand in creating the best impact. Pay-per-click ads:These are the ‘sponsored’ ads that show up before the organic search results complied by the search engine. Google, Yahoo and Bing have services in this type of advertising, with Google Ads being the most popular. Native advertising: These are ads that are placed into content offered by publisher sites. They blend into the existing page, but have to be marked as sponsored content. 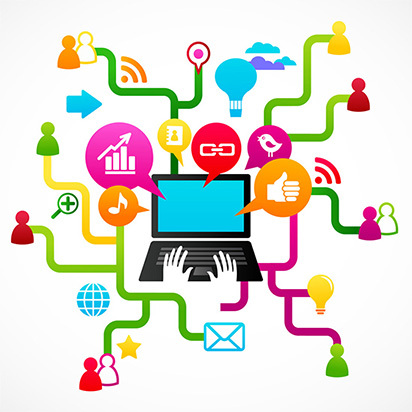 This form of PPC is especially popular on Social Media sites. Promoted or Sponsored content on popular social media platforms like Facebook, Instagram, Twitter etc. A Google specialty is sponsored advertisement in email inboxes, based on search patterns and the inbox content of the customer. This is highly directed form of advertising. Advertisers only have to pay when the advertisement is clicked. You can target the customers who are searching for related keywords. Metrics can be used to measure impact of the advertisement. It is not as complex as SEO. As display ads involve visual elements, they can be striking. Striking display ads can lodge themselves into the customer’s minds and build brand recognition more effectively than search ads. You will have control over where your ad will be displayed - the sites, the social media, the place and the type of customer. Display ads are very useful in remarketing. Remarketing occurs when your ad is displayed to a person who has already engaged with your website. With remarketing using display ads, your brand can basically turn up on all the pages your desired audience is surfing online. You can measure the return on investment (ROI) by counting the number of clicks. At Nonstop Corporation, we have a group of Google Ads certified staff, graphic designers and copywriters who can help you in creating the best advertisements for your brand. We help you create a strategy for the optimum mix of search and display advertising, based on the type of audience you want to reach, and where they can be found. We will help you budget and then allocate that budget to the most impactful platforms. We will help make your advertisement suited to conversion, rather than to just engagement. We will help you in creating banners and the advertisement copy (content). We will continuously monitor the rate of conversion and optimize remarketing. Interested? Reach out to us today!